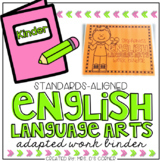 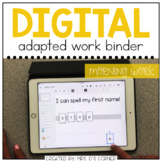 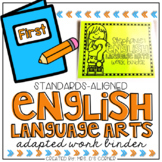 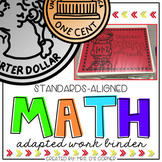 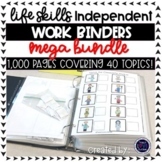 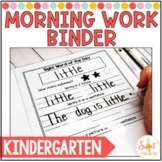 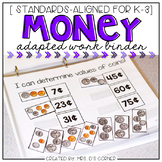 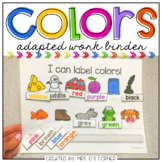 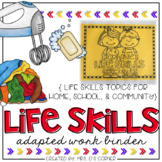 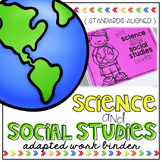 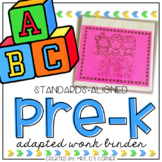 LIFE SKILLS * Functional and differentiated skill work that covers life skills topics for the school, home, and community settings, this life skills adapted work binder is the perfect addition to any special education classroom or homeschool curricula. 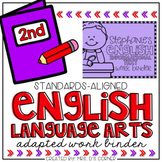 See a VIDEO PREVIEW HERE. 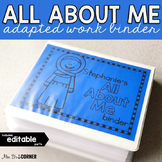 What is included? 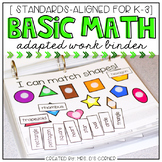 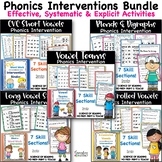 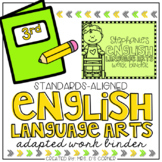 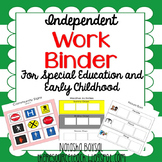 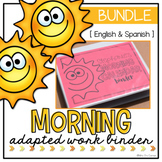 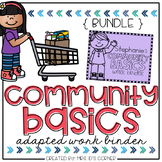 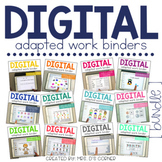 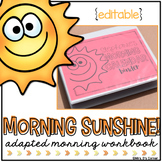 COMMUNITY BASICS * BUNDLE * Cross-curricular, functional and differentiated skill work that covers topics within the community, this adapted work binder is the perfect addition to any special education classroom or homeschool curricula that takes Curriculum-Based Trips. 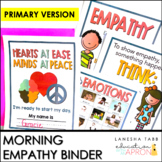 Watch a VIDEO PREVIEW here.